Congratulations to our Daniel Mosquin on placing as a Finalist in the Black & White category of the International Garden Photographer of the Year competition! Aside from his role as Research and Biodiversity Informatics Manager, Mosquin is an avid photographer, often capturing the beauty of everyday life and the natural world. His work can be found on Botany Photo of the Day. 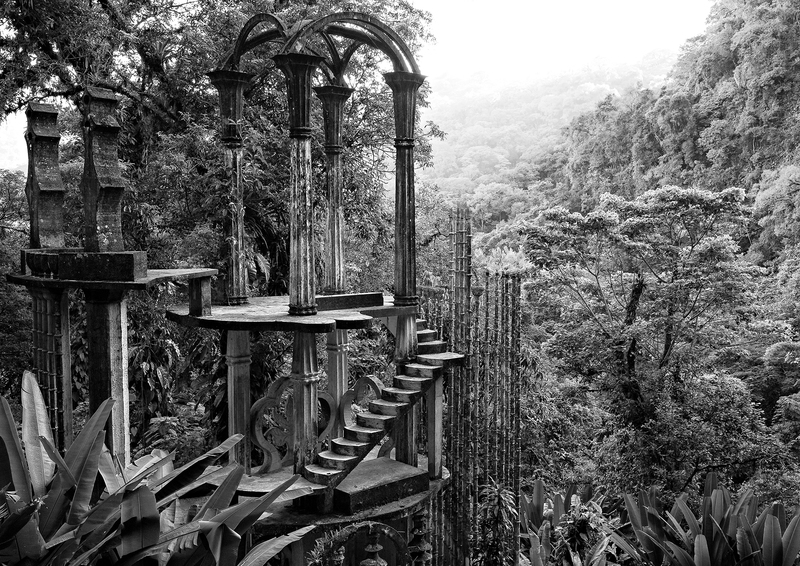 More on Las Pozas and the photograph here. Well-deserved. All of your photographs are amazing.